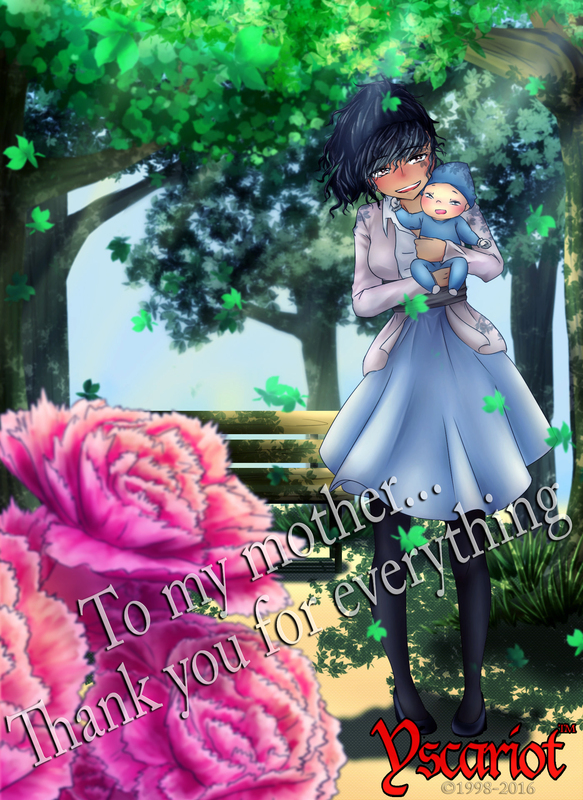 In appreciation for all that my mother, and grandmother especially, has done for me and my family, I dedicate this art, illustrated by fellow team member and artist, Gladys Betiles, to my mother. You can also spread the love, too! Whether it’s your mother’s birthday, Mother’s Day, or any day… send this image to your mother, or simply give her a hug. I thank my mother for her support of my story! It is a long process, but I am getting there! To see the biography of Yscariot’s mother, Maryam, simply click here or visit the character glossary! No matter what you celebrate, or what lifestyle you practice, X’el Studios would like to take this time in wishing everyone in the world the very best this season. Every day should be about family and friends, but it’s the coldest season that usually bring the warmest memories. 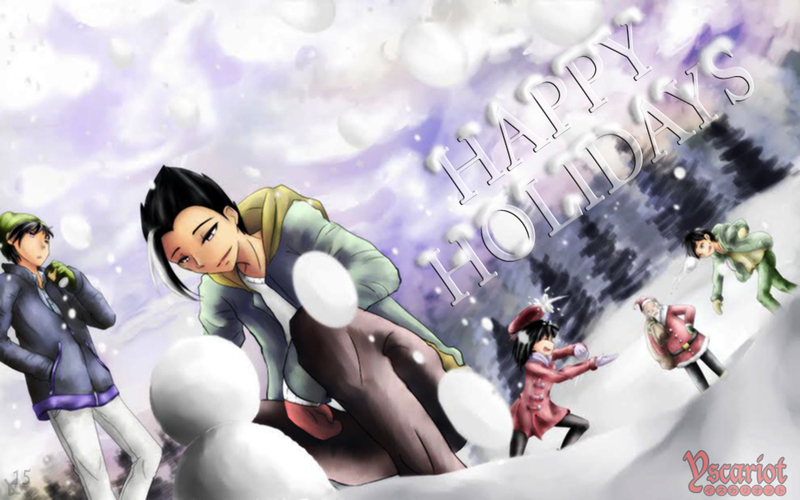 Although most holidays were abolished in the world of Yscariot™, the main story characters in the upcoming novel, Yscariot: Sphere of Light (as shown here) still enjoy winter time. Ironically, it’s having superpowers that generally keep them warm… Funny right? 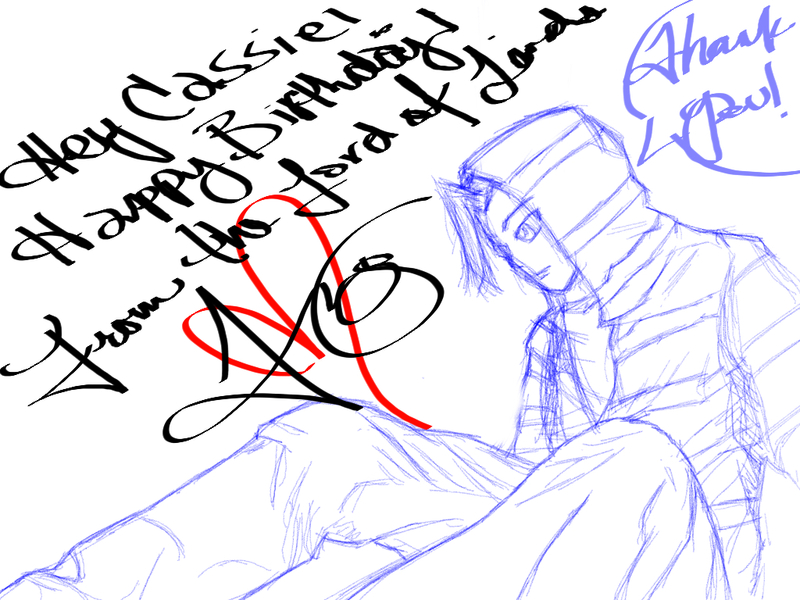 Happy Birthday to Cassandra Lebron from Cassy’s Art. 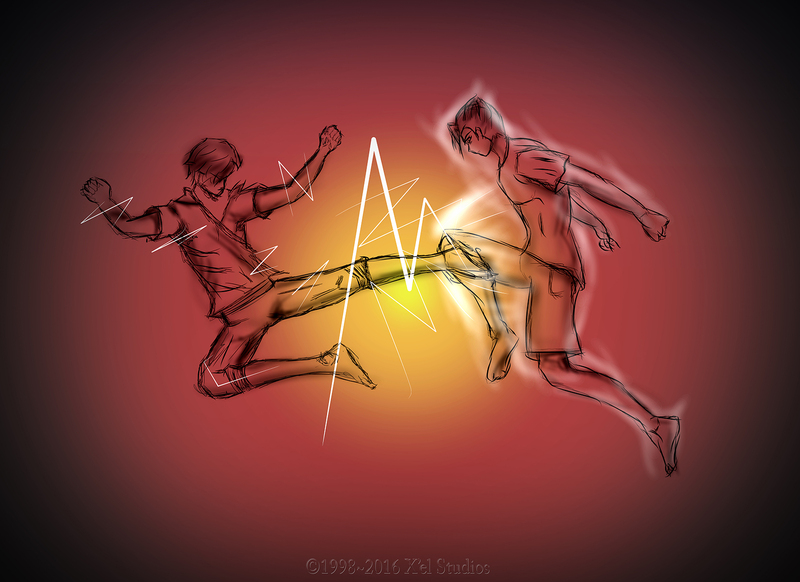 Not only did she create awesome art on the character, Trinity, but she is also working on the cover art for the full novel! I am glad to have her on my team! 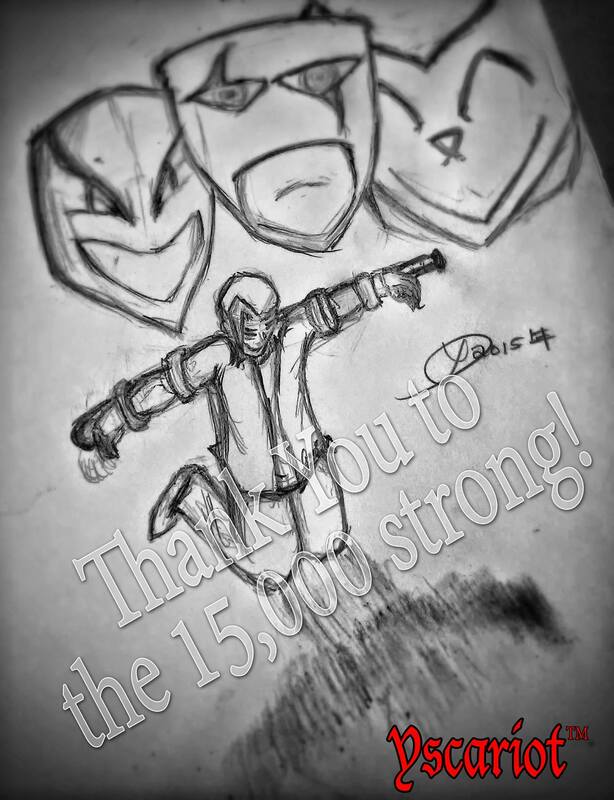 I just did a quick concept sketch on Yscariot from Verse 18 in the free preview Yscariot: ZETA (disguised as “Justice”). To see a little more about Cassy, read here and don’t forget to follow the previous link to her Facebook Page!